Call 605-228-0661 for Showpiece Taxidermy - a national award-winning taxidermist in Aberdeen, South Dakota. 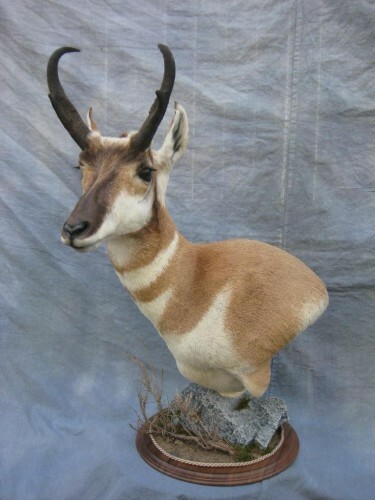 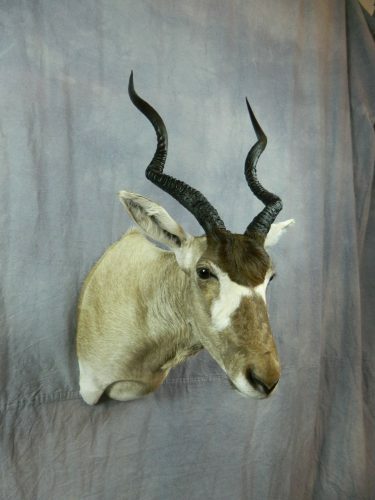 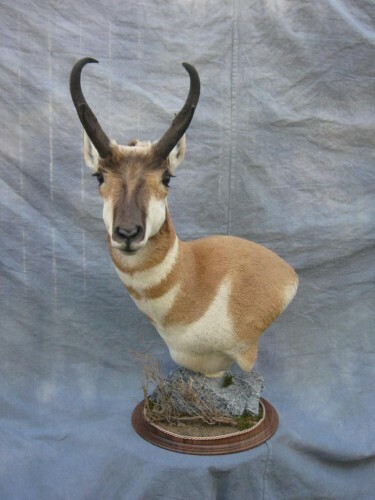 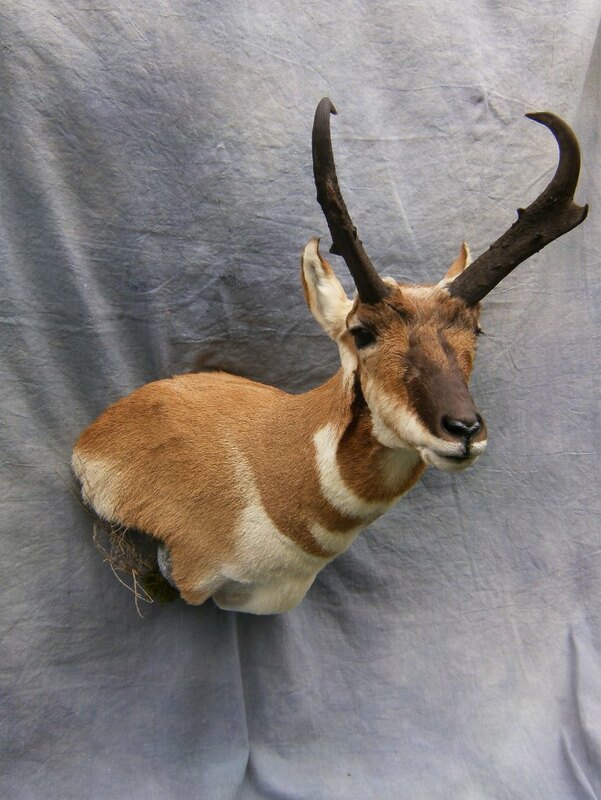 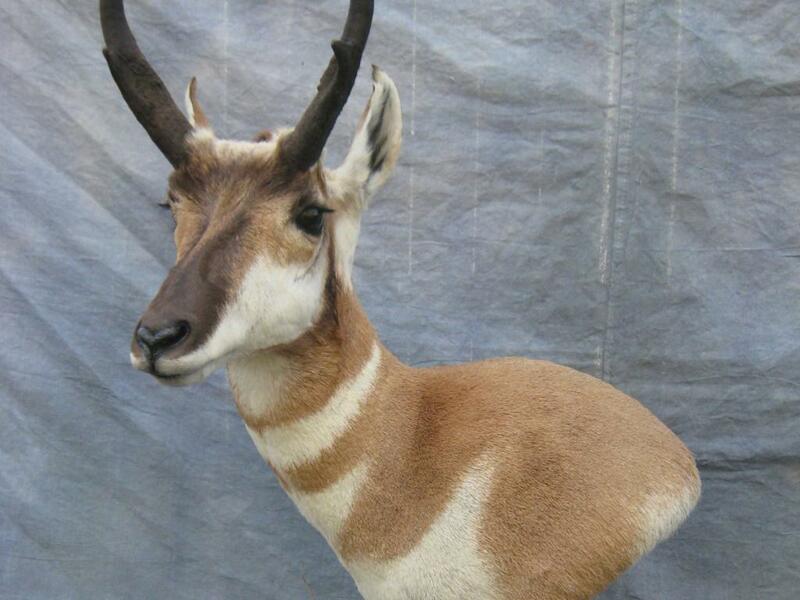 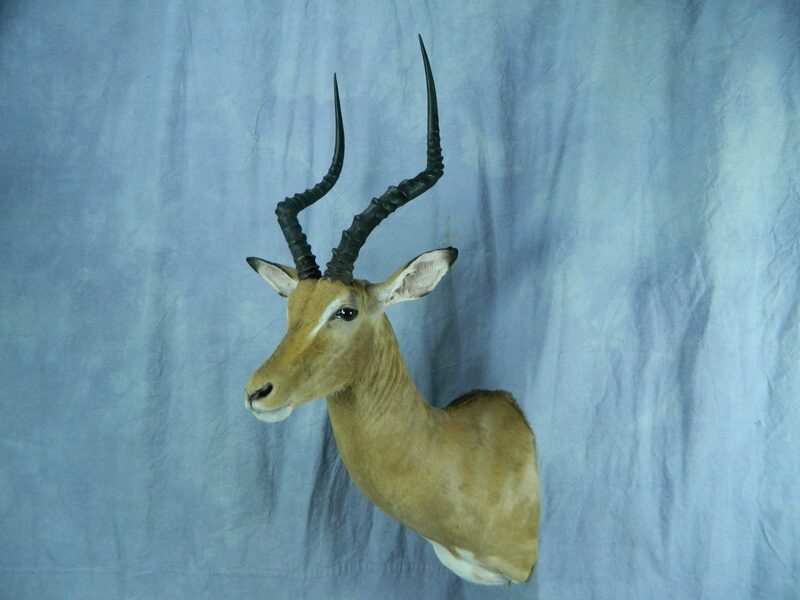 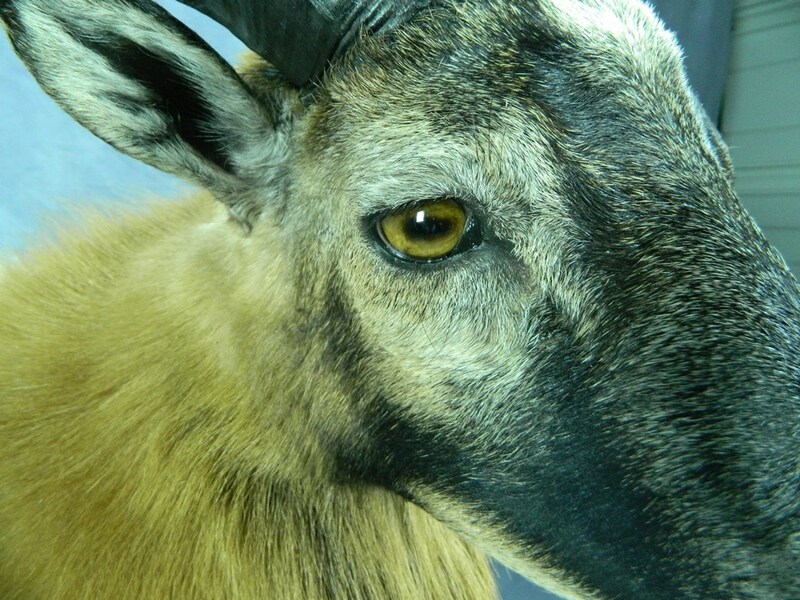 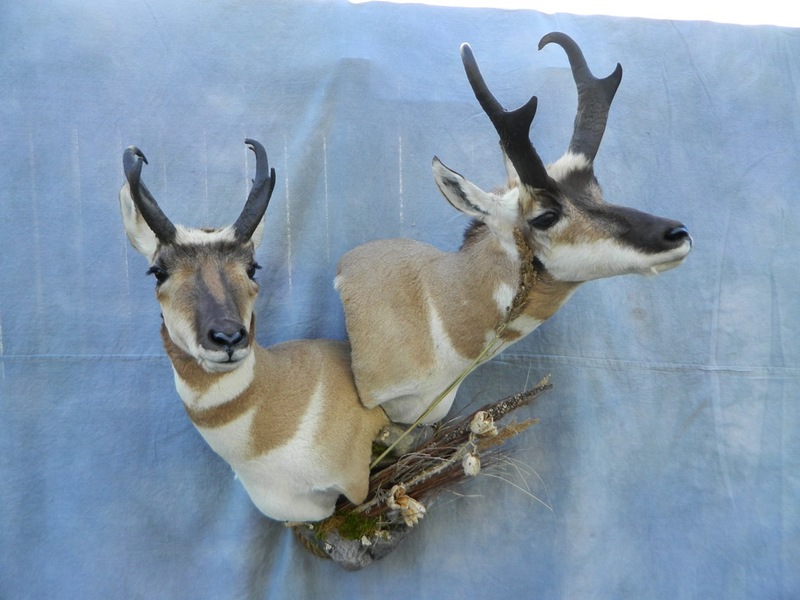 Our taxidermist has extensive experience mounting antelope and rams from all over North America - Rapid City, Pierre, Texas, and more. 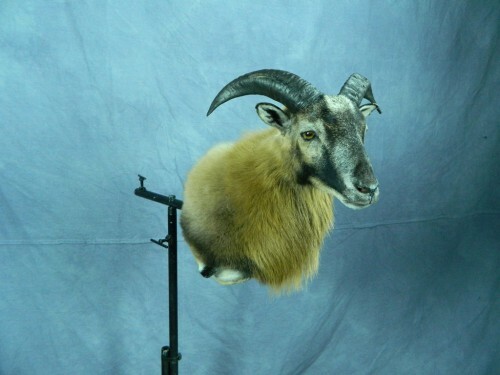 Shoulder mount options include wall mounts, pedestal mounts, tabletop mounts, game heads, and more. 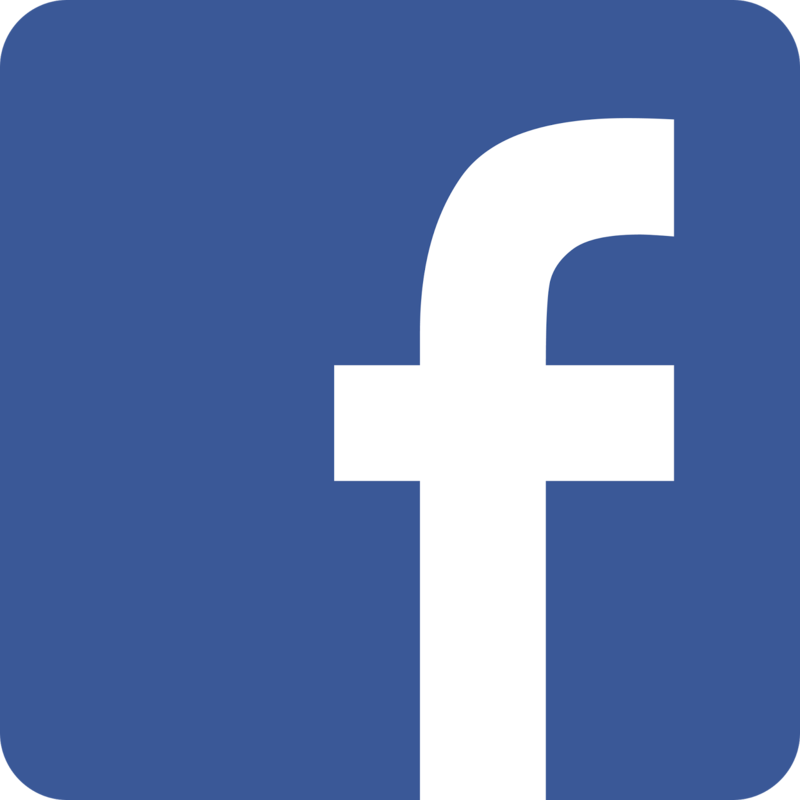 Tap or click one of the images below to see high-resolution photos of our antelope and ram mounts - we've got nothing to hide.